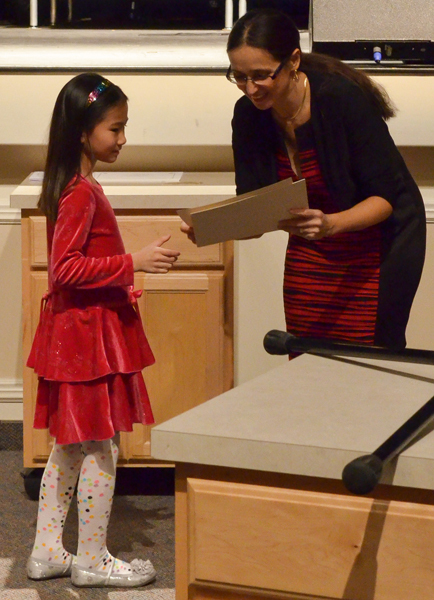 Students of The Art of Piano have won numerous scholarships and prizes at local, district and state competitions at the elementary, intermediate, and advanced levels. 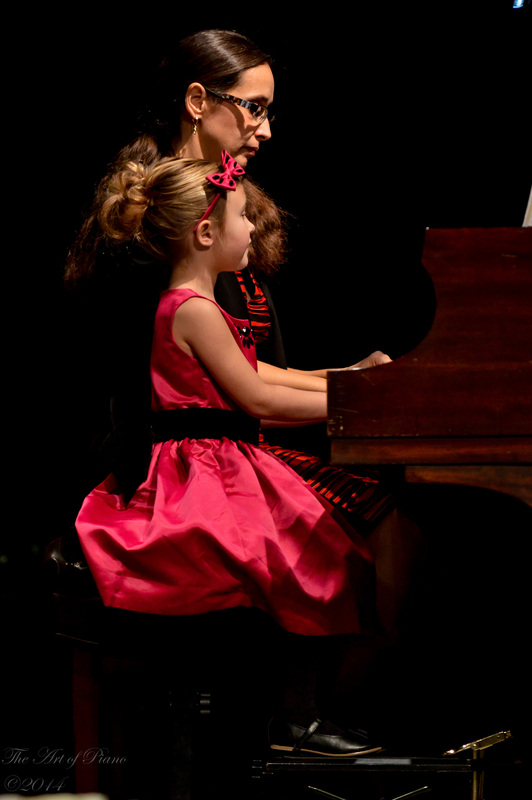 The Art of Piano is a full-time music instruction studio, dedicated to providing students with high quality piano instruction and comprehensive music instruction and offering programs appropriate to each individual’s age, abilities and aspirations. Lessons are taught by Dr. Maria Horváth, active concert pianist and highly experienced teacher from the beginner to the post-graduate piano major levels. The highly diverse student population includes a broad range of ages, ethnicities, abilities and aspirations. Some students take lessons strictly for personal enrichment or therapeutic purposes, others are aspiring music educators or performers or young professionals with undergraduate or graduate music degrees. 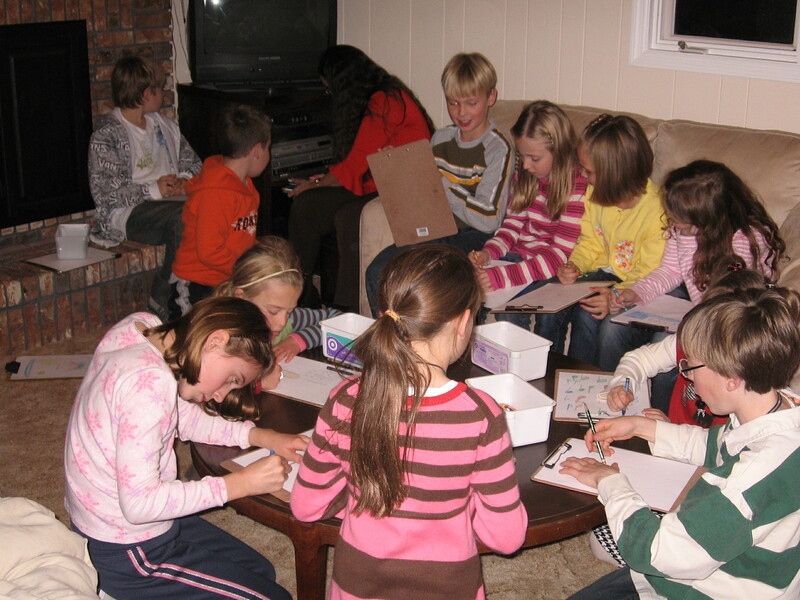 Dr. Horváth loves the variety and challenges of working with such a diverse student population and tailors her comprehensive curriculum to each individual’s needs. The majority of students live in Rochester, Springfield and other surrounding communities; however, some students have come from as far North as Havana, as far West as Jacksonville, and as far East as Decatur. 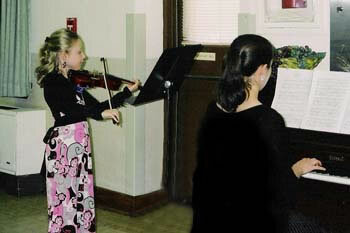 * The core curriculum consists of the various styles periods of classical music, as well as jazzy and traditional music. Other North-and South-American music styles are also introduced. Sacred music and additional musical styles may also be included at student‘s request. If you still have questions or would like to schedule a trial lesson with interview, please, call or e-mail the studio.